Custom Engineered Experimental Machine Programmable Relay Control. PLC Program for Experimental Machine Process. Program PLC for Manufacturing Process. 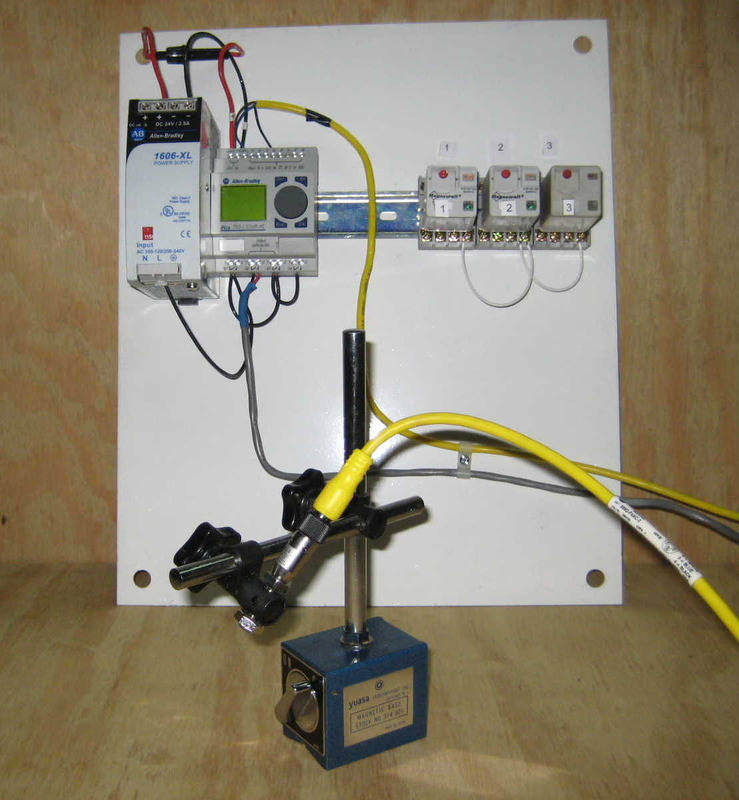 Manufacturing Simulation Using PLC Process Control. Manufacturing process PLC control. Experimental Manufacturing Process Simulation PLC Program.